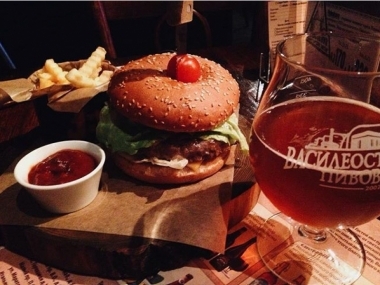 Restaurant "Jager Haus", Saint-Petersburg, Russia. Information, Photos and Reviews. 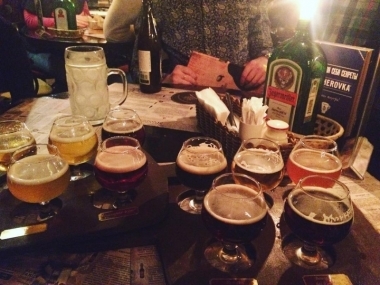 Jager Haus is a national German public institution that carries with it the idea of ​​a lively and friendly communion and a broad soul. 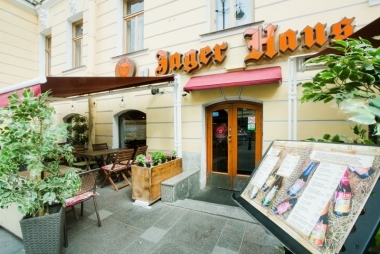 The network of traditional German knide "Jager Haus" - the first and only network of Restaurant in St. Petersburg, exists since 2001. 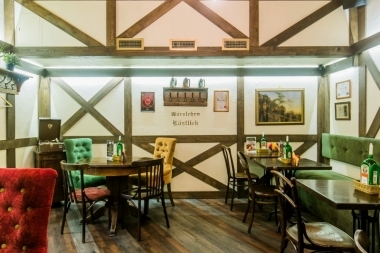 Guests will find more than 90 varieties of the best drinks and carefully selected assortment of German cuisine. 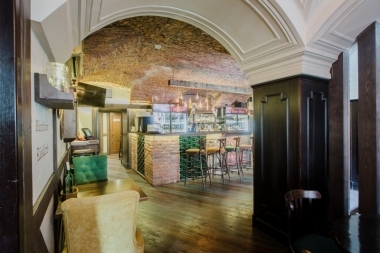 In our Restaurant reigns a constant atmosphere of warmth, coziness and communication. Here they gladly meet old friends and kindly accept new people into their circle. 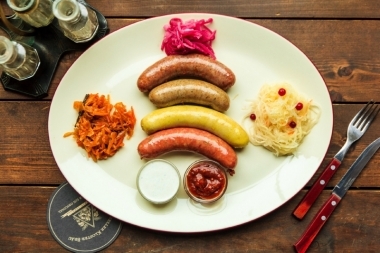 The cuisine of Germany - salted traditional sausages, juicy steaks and ribs accompanied by vegetables, and the main national dish is sauerkraut or sour cabbage "Sauerkraut". 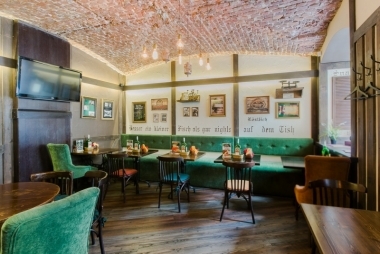 Nobody has reviewed Restaurant "Jager Haus" yet, Be the first. You are submitting a booking enquiry. 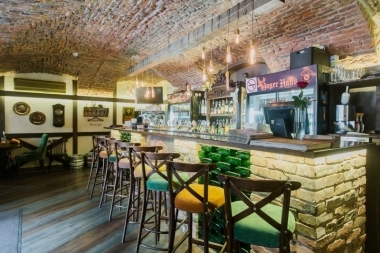 Restaurant "Jager Haus" will then contact you by email with details of availability and prices.